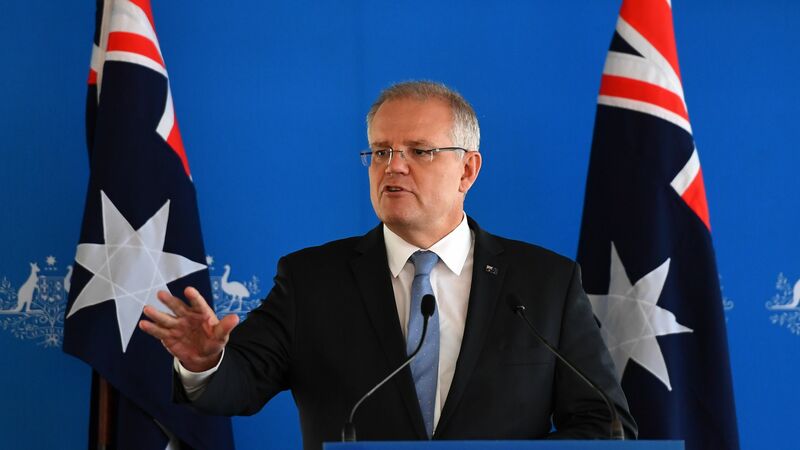 Australia's Prime Minister Scott Morrison on Tuesday called for the G20 to discuss taking measures against social networks at its upcoming meeting, following the live-streaming of the fatal New Zealand mosque attacks. What he's saying: "It is unacceptable to treat the internet as an ungoverned space," Morrison writes in a letter to Japan's Prime Minister Shinzo Abe, chairman of June's G20 meeting in Osaka. "It is imperative that the global community works together to ensure that technology firms meet their moral obligation to protect the communities which they serve and from which they profit." The big picture: Friday's attacks on two Christchurch mosques that killed 50 people were live-streamed on Facebook for 17 minutes. Copies of the video were shared quickly and widely on other sites, including YouTube and Twitter. Between the Lines: Facebook is being widely criticized for failing to block the footage. NZ Prime Minister Jacinda Ardern said Sunday she wants answers from Facebook on how the video was able to be live-streamed. Some New Zealand business have stopped advertising on the social networking site in protest and asked businesses around the world to join the boycott, Newshub reports. The other side: Facebook said Monday video footage of the New Zealand attacks was viewed fewer than 200 times during the live stream and 4,000 times in total before it was removed. "The first user report on the original video came in 29 minutes after the video started, and 12 minutes after the live broadcast ended," it said. It said earlier moderators removed 1.5 million videos of the attack globally in the first 24 hours, of which 1.2 million were blocked while being uploaded.